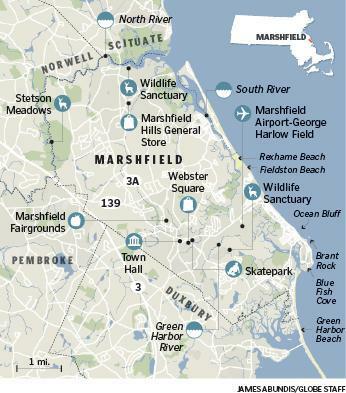 What is it like to live in Marshfield? Boats on the North River near Scituate/Marshfield line. When many people think of Marshfield, they picture the beaches. 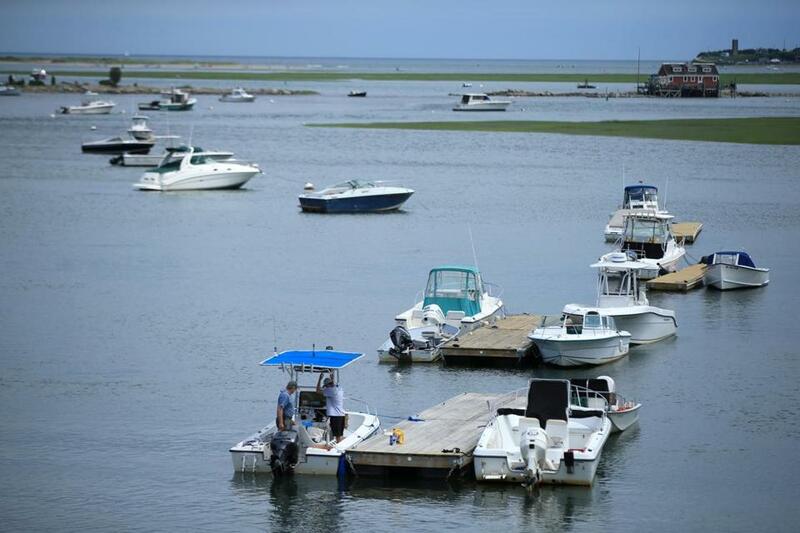 For decades, the South Shore town has been a popular vacation destination — the population nearly doubles in the summer, by some estimates — but for Joe Mastriani, a 15-year resident, Marshfield is appealing for different reasons: the peace and quiet. The place shines during the summer, but it sparkles in the offseason, too, when wild turkeys dot the neighborhoods in the early morning and children play hockey on frozen cranberry bogs. So when people pack the town’s main beaches — Rexhame, Brant Rock, Fieldston, and Green Harbor — Mastriani and his wife grab their bikes, go for a walk, or just sit back and enjoy their yard near Humarock, a beach just over the town line in Scituate. They’re also close to the two Mass Audubon sanctuaries in town. A sampling of homes on the market includes a three-bedroom house with a farmer’s porch and a four-bedroom Victorian with ocean views. Marshfield is by no means remote. It’s about a 40-minute drive to Boston, the Mastrianis said — if they time the trip around peak traffic, that is. And there is a shopping center and numerous restaurants, including a southern outpost of Fenway’s Cask ’n Flagon; Hola, a creative and affordable tapas restaurant; and not one, but two frozen-yogurt bars. The Marshfield Fairgrounds also brings a little action into town. The Marshfield Fair will be held the last two weeks of August, but there’s also the Levitate Music and Arts Festival, hosted by the local surf shop of the same name; wine and beer festivals; flea and farmers’ markets; and more. And who can forget the Marshfield Hills General Store, arguably the most quintessentially old-school New England place in town? Purchased by actor Steve Carell in 2009 and maintained by his sister-in-law, the store is a throwback, with penny candy, food, trinkets, and opportunities to chitchat with the locals. So, you may come for the beaches, but if you’re like Mastriani, you stay for everything else. The cost of the town’s new high school, which opened in 2014.
weekdays and $20 on weekends and holidays. 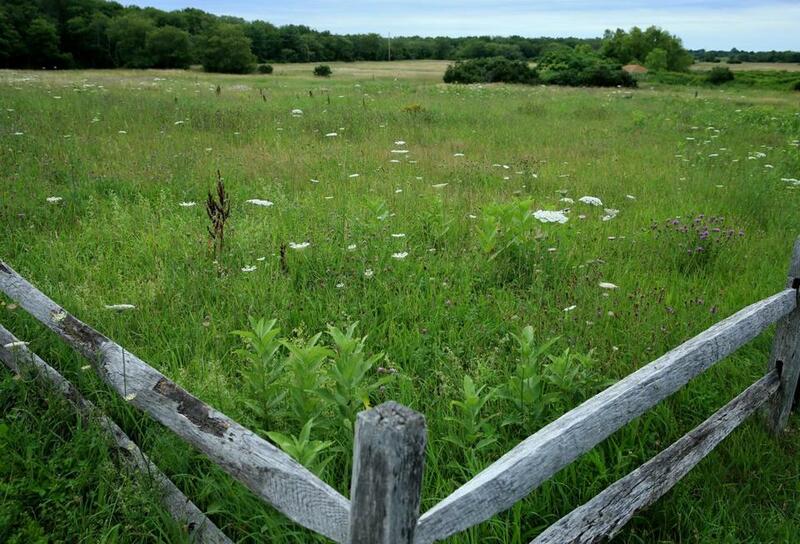 The average price per square foot in Marshfield is $211, according to Trulia. In Boston, it’s $422. Route 3 is a nightmare. Traffic is miserable to and from the city on weekdays and to and from Cape Cod on the weekends. Couple that with the fact that the nearest commuter rail stop is in Scituate. Better hope you don’t have to leave. 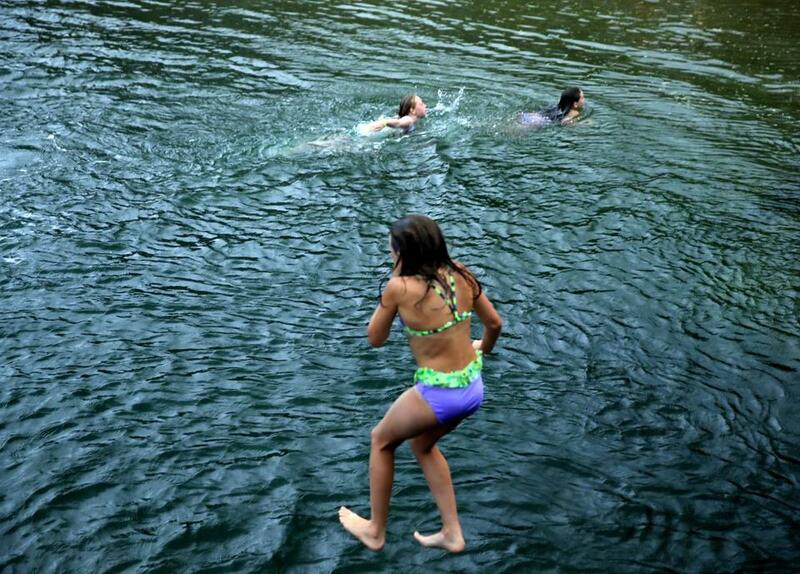 Children swam in the Green Harbor section. 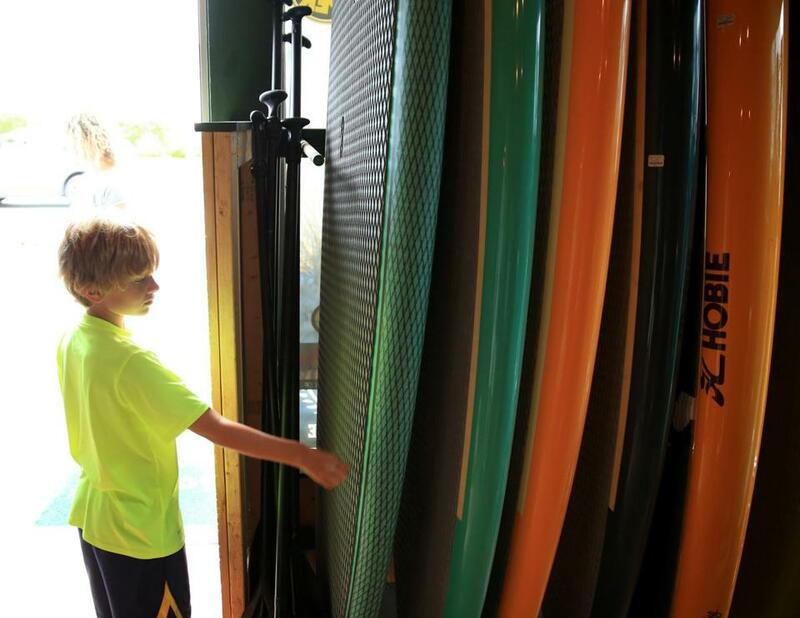 Hunter Ownen checked out surf boards at Levitate. 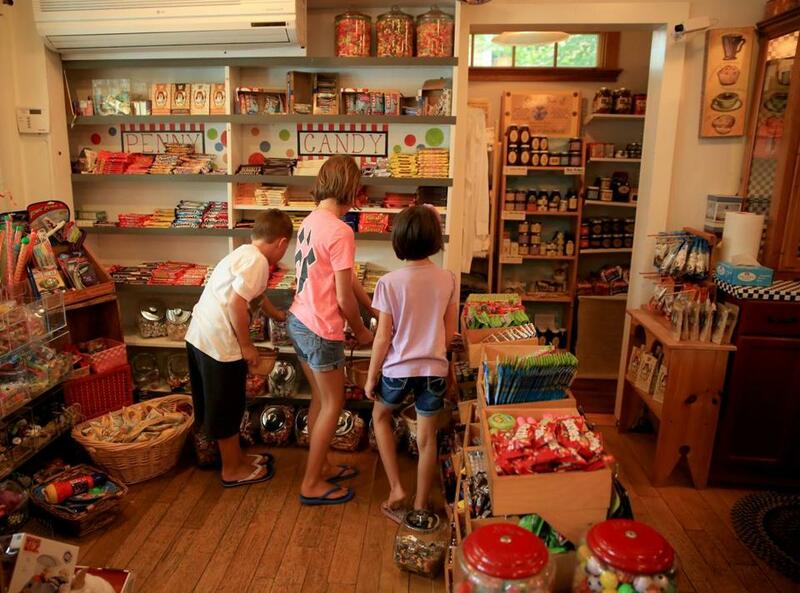 The candy section at the Marshfield Hills General store offers a wide selection. 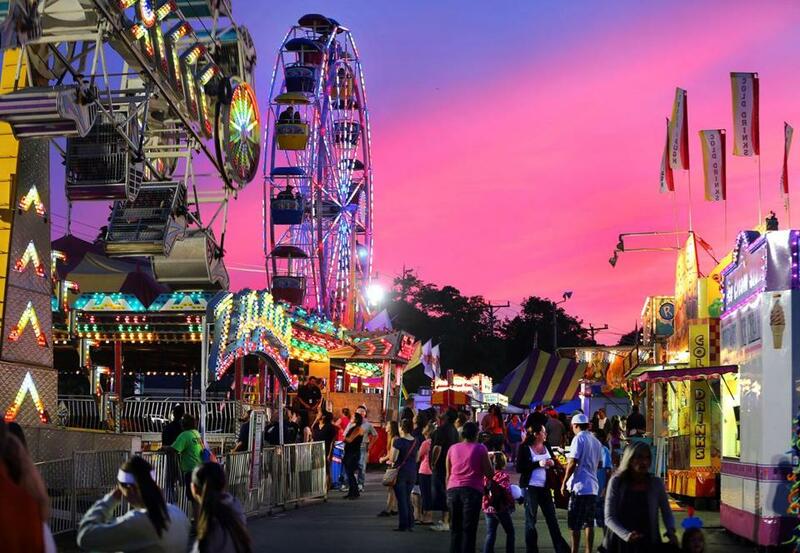 The annual Marshfield Fair in 2013. Heather Ciras, a features producer for BostonGlobe.com, can be reached at heather.ciras@globe.com.